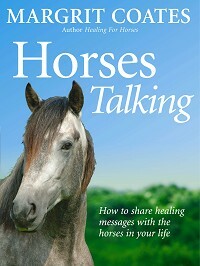 Healing for Horses and Horses Talking are the first to describe in full, and in a very easy to understand way, how anyone can give healing and communicate with horses, mind to mind. 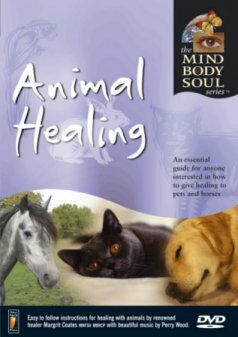 Healing is a complementary therapy, which we can use for any condition alongside veterinary care or together with other forms of complementary medicine. 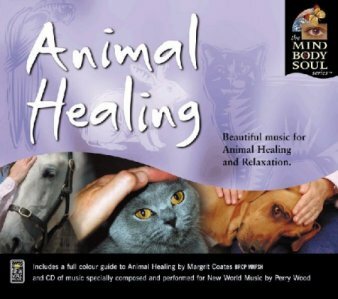 Healing reaches the horse or pet on the emotional, mental and physical levels so that it is a true holistic therapy and is safe to give at any time, even to the terminally ill or newborn foal. 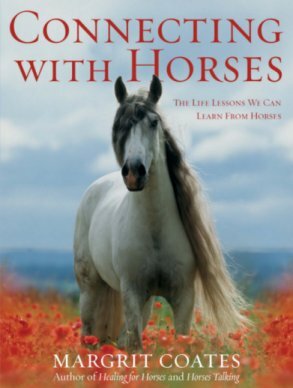 Connecting with Horses explains how and why horses heal people - and what they teach us that can help us with life in general. 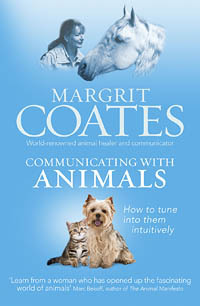 Margrit's outstanding new book was published in March 2008 and is receiving rave reviews. 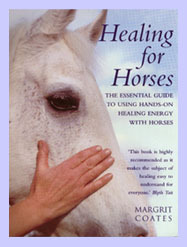 Already it is being adopted as a ' bible' for those teaching people how horses influence our lives. 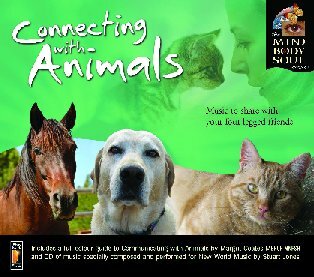 "A terrific work and much needed" - Michael Morpurgo, author and poet. 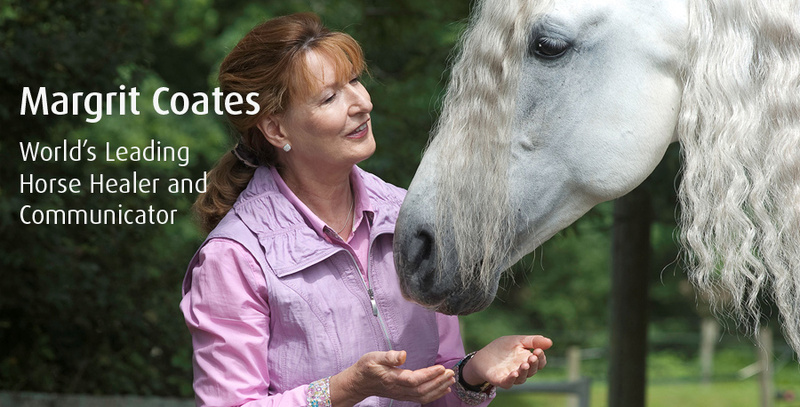 Connecting With Horses is also endorsed by the Spanish Olympic rider Juan Antonio Jiménez Cobo. 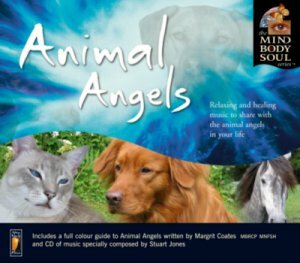 There are angels all around us and many are in animal form. 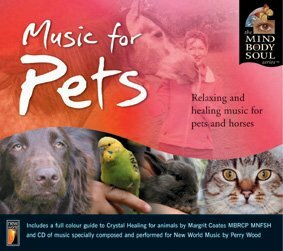 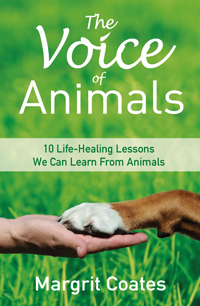 This book is full of stories about Margrit's work as an animal healer and pet pyschic. 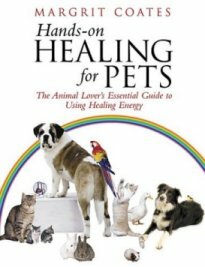 It shows you how working in this way leads to miracles both for an animal and for you. 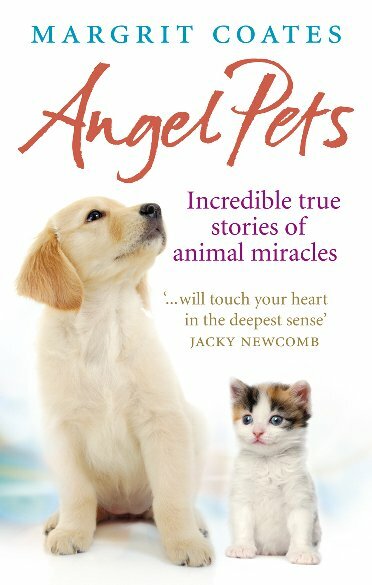 What people are saying about Angel Pets . 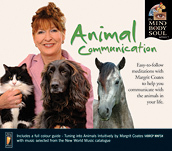 You can order the CD's direct from Margrit Coates. 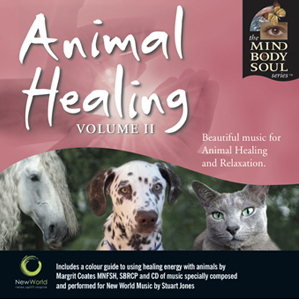 Also available from many mind/body/spirit stores.